Trix are for kidz! And so are the holidays. 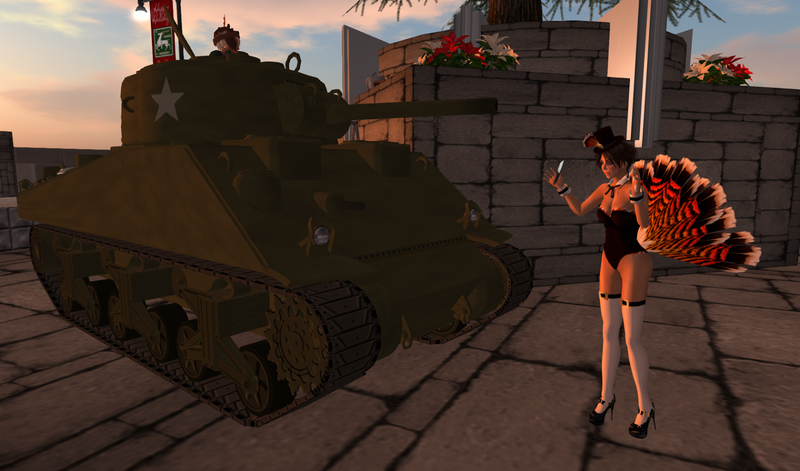 I think everyone in Second Life has rediscovered a bit of the kid in themselves. Hey we come here and play right? I do!! Today on the interwebs I read “Lifelong friends often grow young together”. I can’t imagine how to put my sentiments any better. 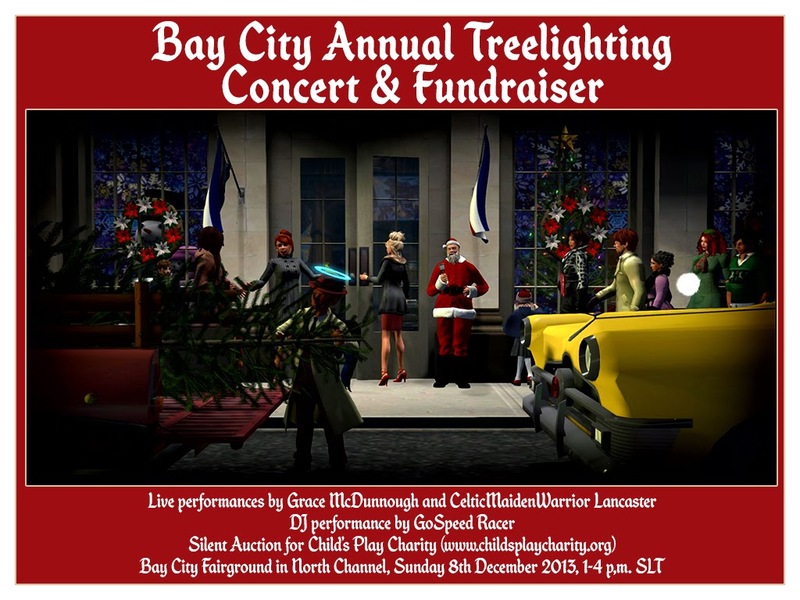 Come to the Bay City Fairgrounds on Sunday, 8th December 2013 from 1-4 pm SLT for a tree lighting, skating party, silent auction, music event featuring GoSpeed Racer, Grace McDunnough, and CelticMaidenWarrior Lancaster. 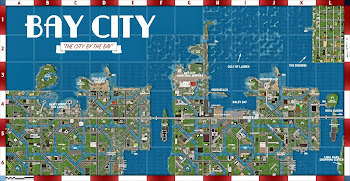 The event will be held at the Bay City Fairgrounds, in North Channel ( http://slurl.com/secondlife/North%20Channel/128/128/24/ ). There will be ice-skating, dancing, refreshments and lots of fun! 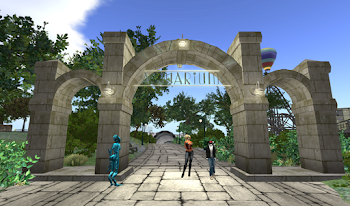 In addition to all the above, a silent auction is planned for the event, including items from Cory Edo of Trompe L'oeil, Loki Eliot, ADudeNamed Anthony of 2Zoetic Motors, Ever Dreamscape, Laetizia "Tish" Coronet, Robin (Sojourner) Wood, Zen Zarco of <:*BoOgErS*:>, Wildstar Beaumont, Zak Koslov from Bop!, Pygar Bu, Marianne McCann, and Isley Oodles of Fraidy Cat Designs. 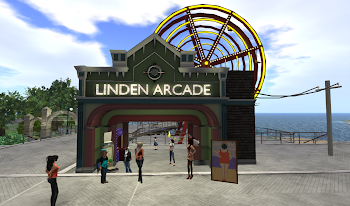 Auction will end at the conclusion of the event at 4 p.m. SLT. All proceeds from the silent auction and from donation bins at the venue will go to Child's Play Charity (www.childsplaycharity.org). Child's Play is a 501c3 non profit organization offers online communities such as ours an opportunity to help seriously ill children around the globe during their hospital stays with the purchase of games and gaming equipment. 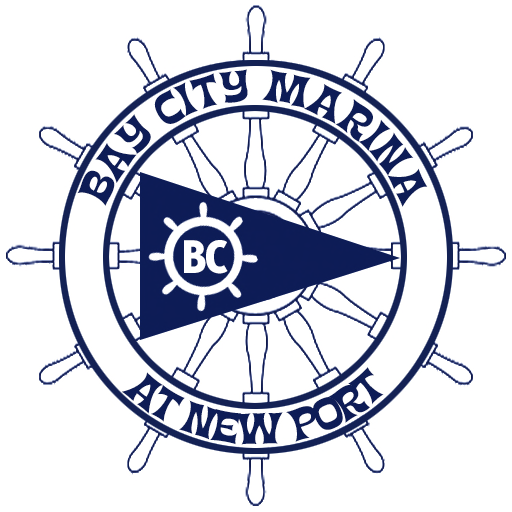 This year’s annual lighted boat parade will be hosted by Fenix Eldritch and held on Thursday, December 12th from 7-9 PM SLT at the Bay City Fairgrounds North Channel. DJ GoSpeed Racer will be offering some wintry tunes for onlookers and a skate party after the parade. Come see the boats all “decked” out holiday style as they drift around the sound! Got skates?! There are freebies at the fairgrounds so just bring a warm sweater and enjoy the wintry wonderland! * Tip: if you don’t have a boat with lights or that mods, it’s fairly easy to create a string or two of lights that fit your boat and simply “attach to center” on your avi :D .
** Thank you Marianne McCann and Pygar Bu for a most excellent build at the fairgrounds, and Michael Linden for making things all snowy and windlighty there!!! Here’s a special opportunity for you artists. 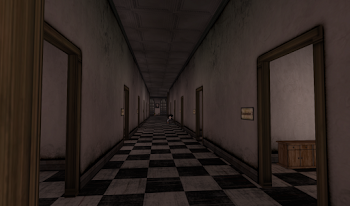 The Second Floor Gallery… cool name eh? Will now be featuring different artists’ works every month at the Hyperbole Tower in Bay City, Dennis (home of the Bay City Post and Etv). If you are an artist and would like to showcase you work for a month contact Ever Dreamscape to get on the schedule. This is a free, yes I said FREE opportunity to share your work with the Bay City public. *Note: the Hyperbole building was custom built by Pygar Bu and is sponsored by Roc Plutonium. Thanks guys!!! Bay City residents did an outstanding job of decorating for the autumn season, and it’s looking like winter is gearing up to be quite loverly as well. 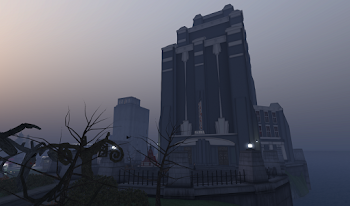 With so many vibrant citizens rezzing prims about town, some say it’s shaping up better than ever. Come have a looksee around. 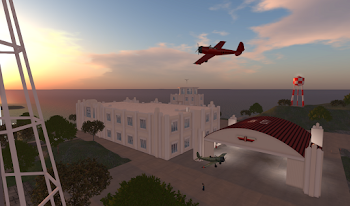 *A Big HUGE thanks to all those out there keeping the prims fresh and pixel friendly!!! Turkey shoot goes Horribly Wrong in Bay City!